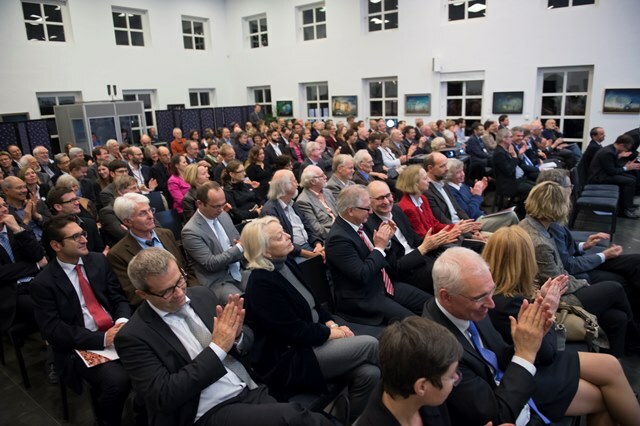 On 27 October 2014, in celebration of its 20th anniversary, BICC cordially invited to a panel discussion and an evening reception at Uniclub Bonn. 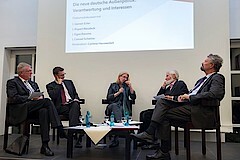 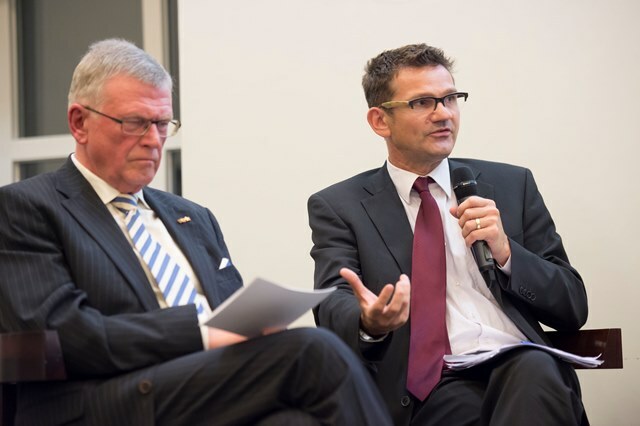 The panel discussion was entitled “The new German foreign policy: responsibility and interests”. 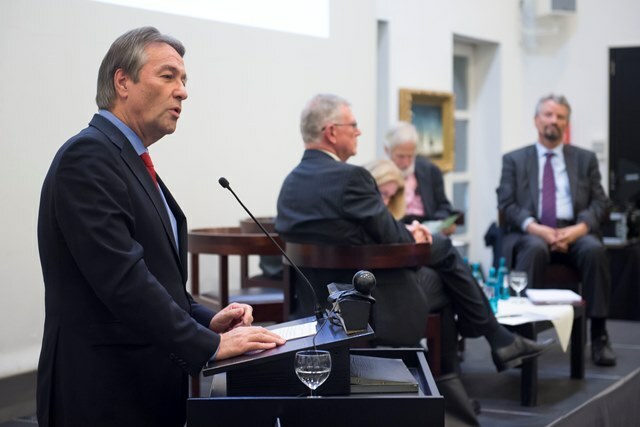 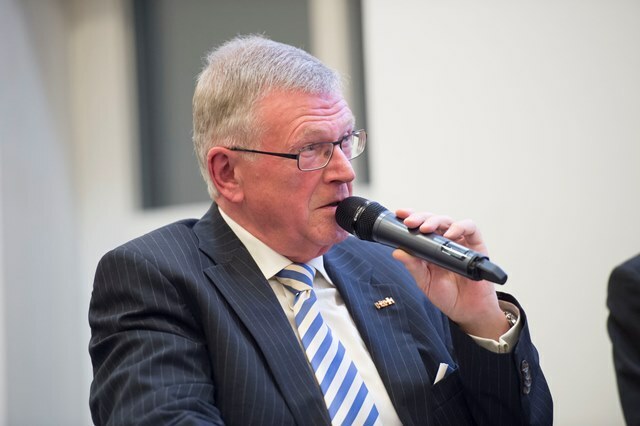 The Mayor of Bonn, Jürgen Nimptsch, opened the event with a speech. 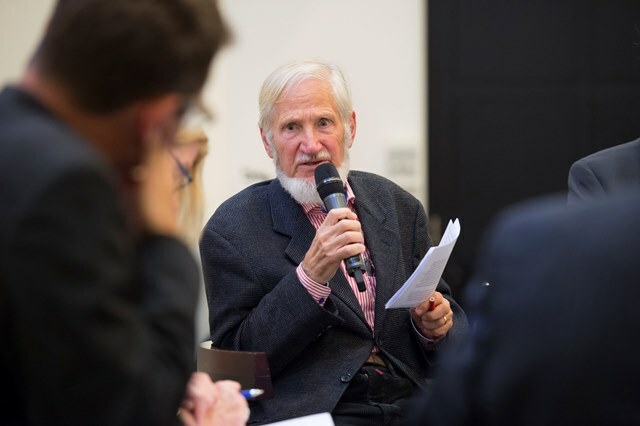 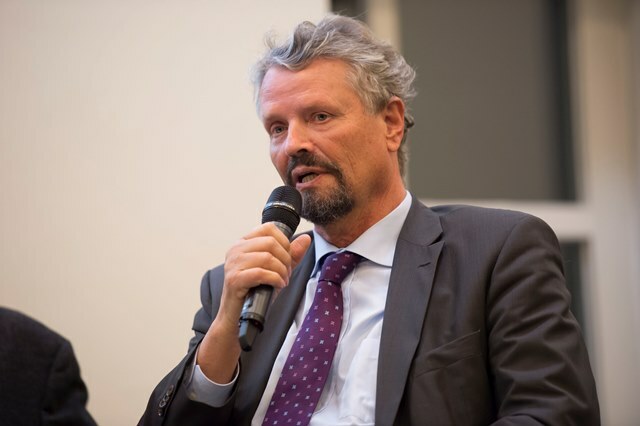 · Rupert Neudeck, Journalist, and Chair of the Peace Corps Green Helmets e.V. 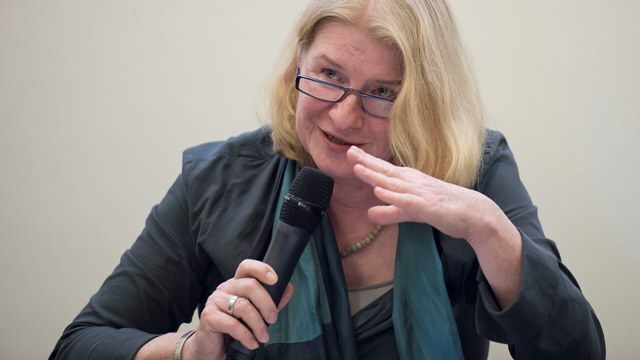 The panel was moderated by Dr. Corinna Hauswedell, Institute for Interdisciplinary Science, FEST.